PORT CANAVERAL, Florida - The U.S. Center for Disease Control posted a Zika virus travel notice for The Bahamas on Tuesday, August 23, 2016, after local transmission of Zika were reported on the island of New Providence, which includes the capital city of Nassau. The Bahamas are a popular cruise destination from ports throughout Florida, including the world's most popular cruise port, Port Canaveral. 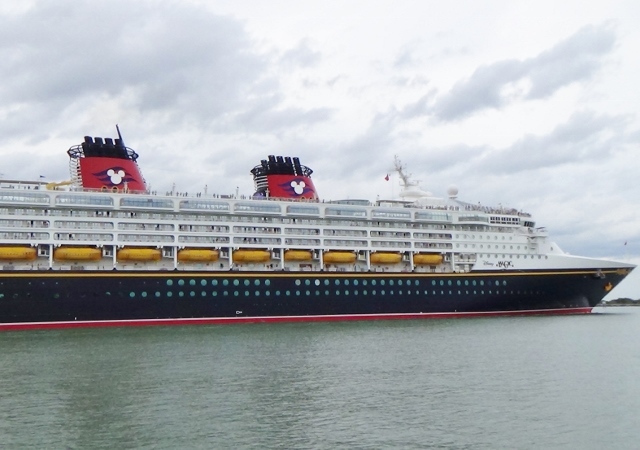 All four cruise lines departing from Port Canaveral, Florida (Carnival, Disney, Royal Caribbean, and Norwegian) offer Bahamian destinations on their cruise itineraries. As more information becomes available, the CDC said that its travel notices will be updated. Travelers to areas with cases of Zika virus infection are at risk of being infected with the Zika virus. Mosquitoes that spread Zika are aggressive daytime biters. They also bite at night. There is no vaccine or medicine for Zika virus. The best way to avoid Zika virus infection is to prevent mosquito bites. 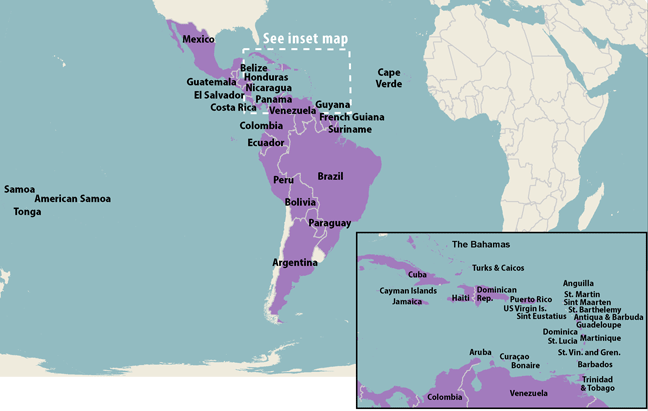 The CDC warns that some travelers to areas with Zika will become infected while traveling but will not become sick until they return home and they might not have any symptoms. To help stop the spread of Zika, travelers should use insect repellent for three weeks after travel to prevent mosquito bites. Some people who are infected do not have any symptoms, according to the CDC. People who do have symptoms have reported fever, rash, joint pain, and red eyes. The sickness is usually mild with symptoms that last from several days to a week. Severe disease requiring hospitalization is uncommon and the number of deaths is low. Travelers to areas with Zika should monitor for symptoms or sickness upon return. If they become sick, they should tell their healthcare professional when and where they have traveled.